Son Doong | Balding Dude Grows Hair! 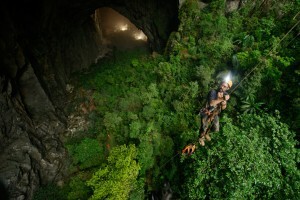 Going Inside The Largest Cave On The Planet Is An EPIC Experience. This Is Awesome.